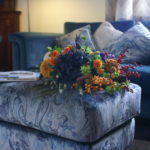 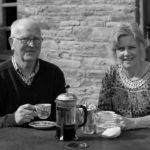 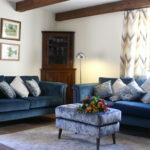 Holt Stable is perfect for a romantic break in the countryside – a luxury holiday home superbly appointed for two guests. 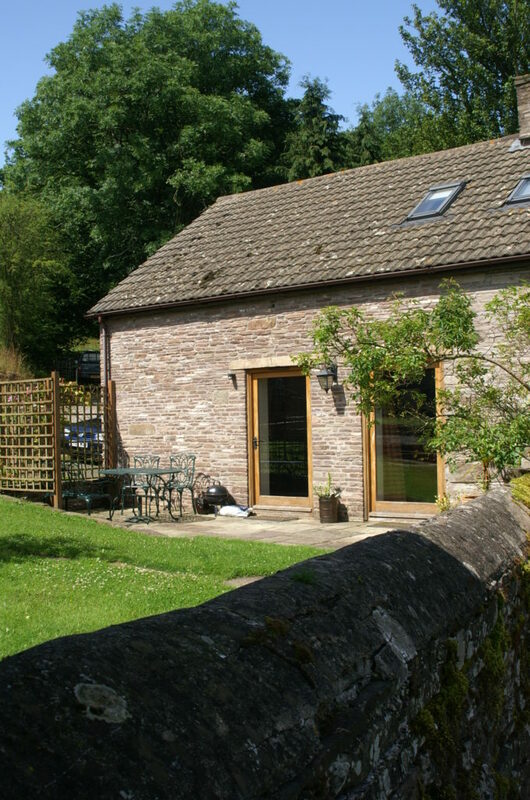 With ample space and a gallery bedroom with en-suite shower room – what more do you need for a break away where you can take each day at your own pace! 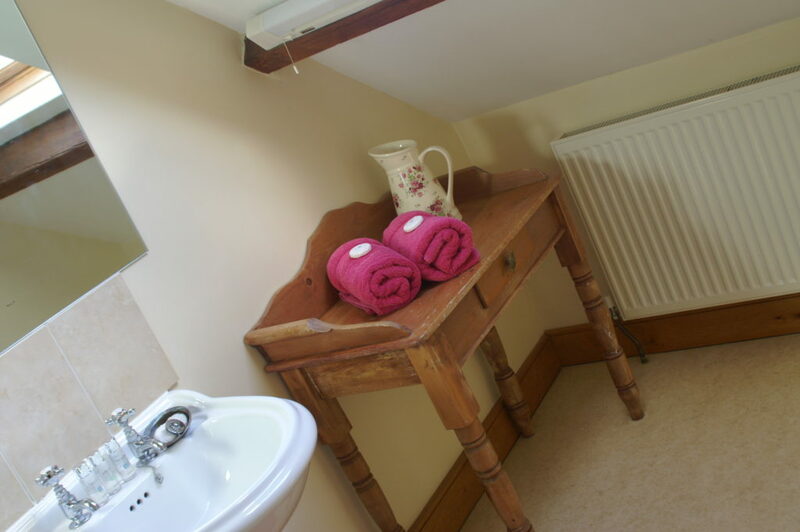 Call 01981 510238 to speak to us or book online now. 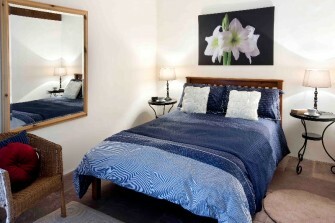 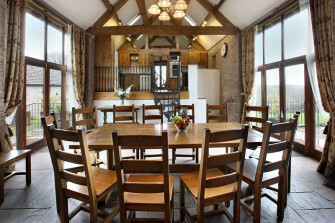 Holt Stable offers the ideal location for a break away from the city. 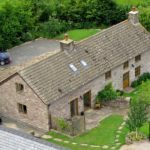 Situated within easy reach of London, Birmingham, Bristol, Manchester, Cardiff and Leeds, Holt Stable is perfect for a weekend away. 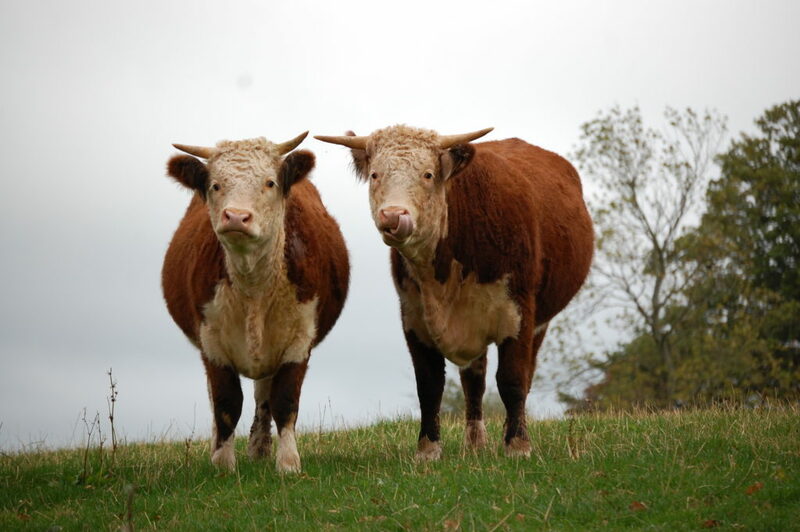 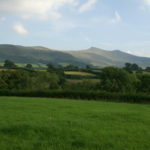 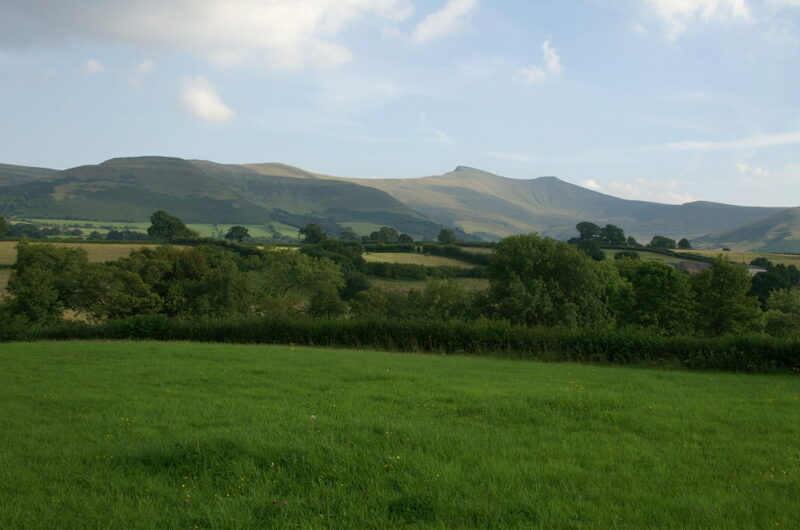 Plenty of paths and hills to tackle and many lanes and villages to explore, including the nearest – the famous Hay-on-Wye. 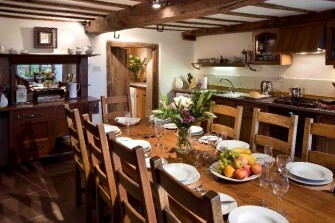 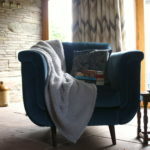 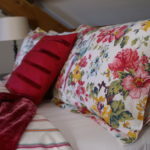 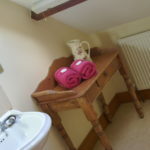 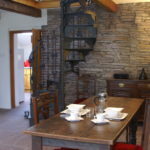 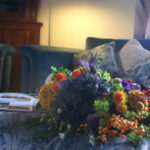 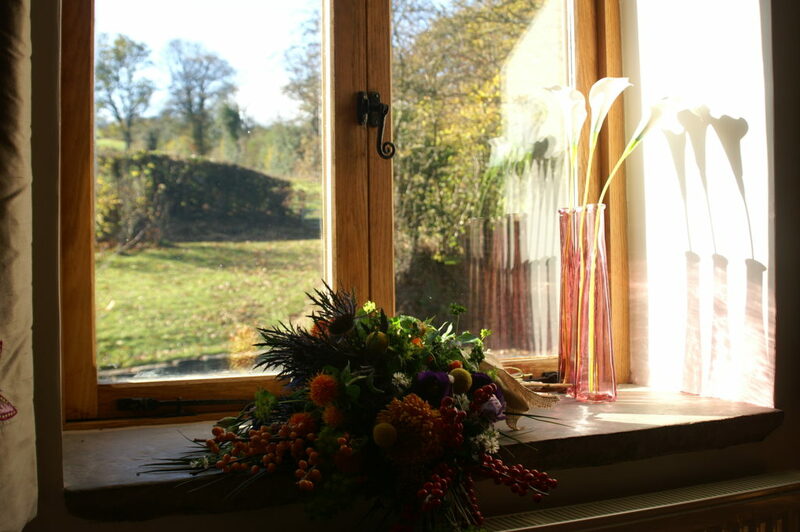 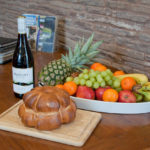 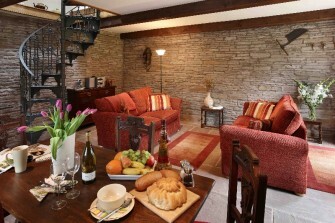 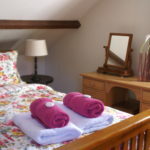 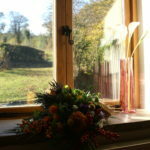 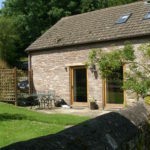 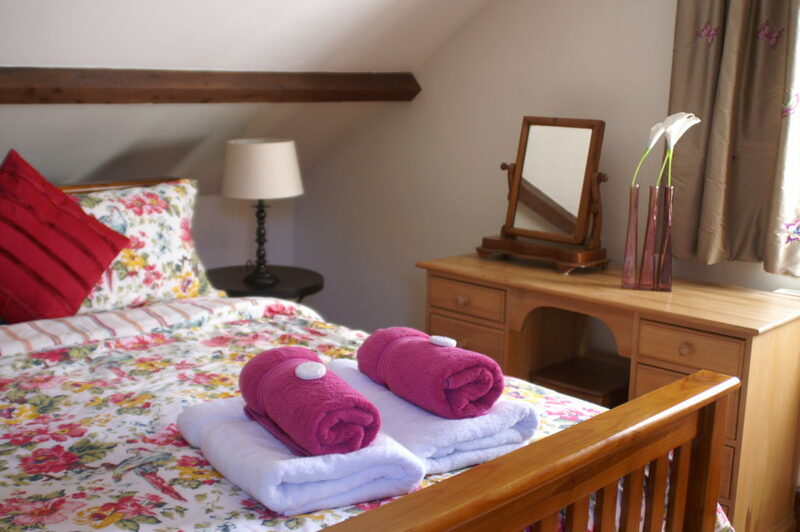 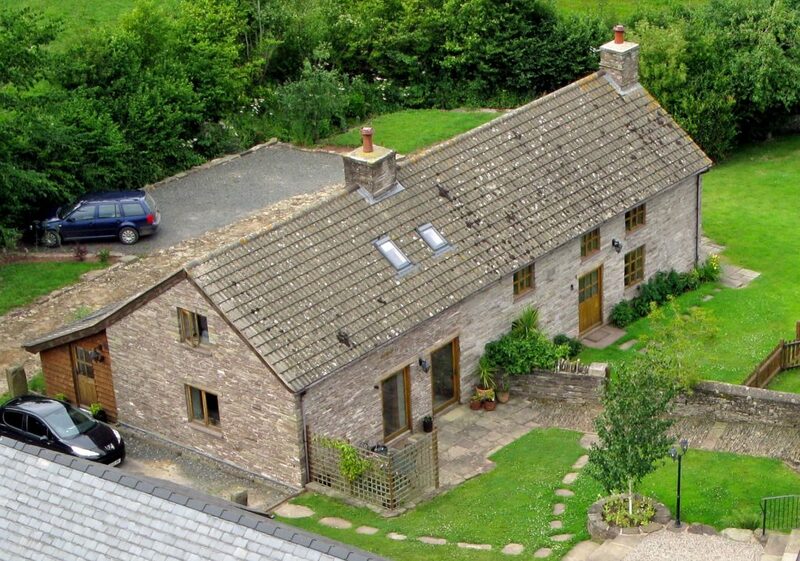 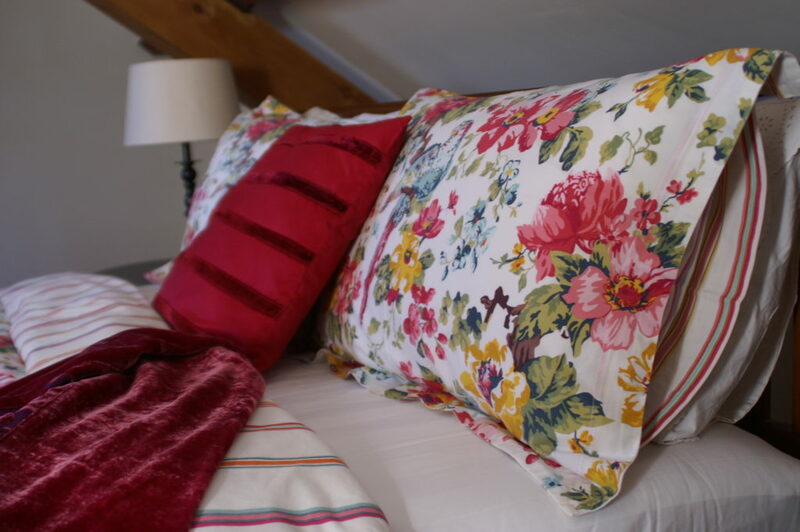 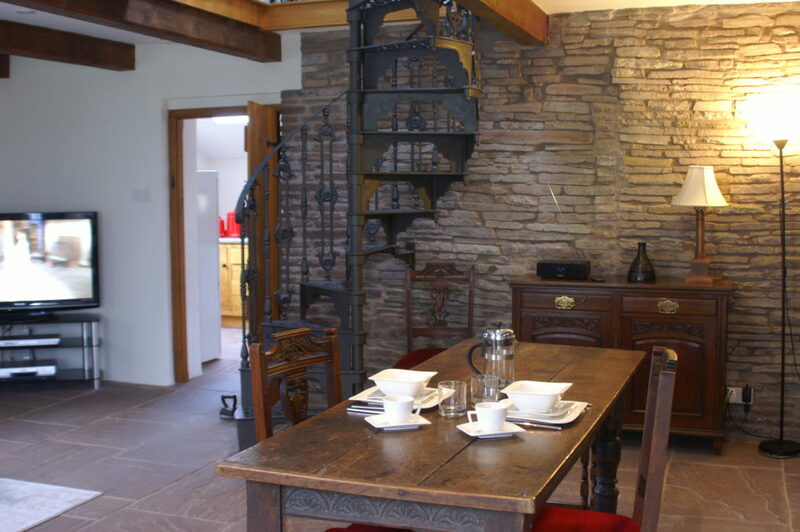 This cottage can be booked on its own or in combination with our other cottages for larger groups. 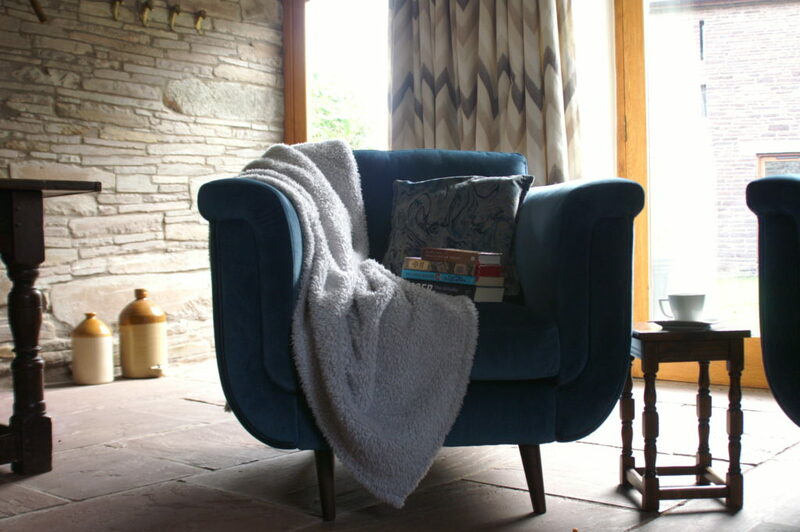 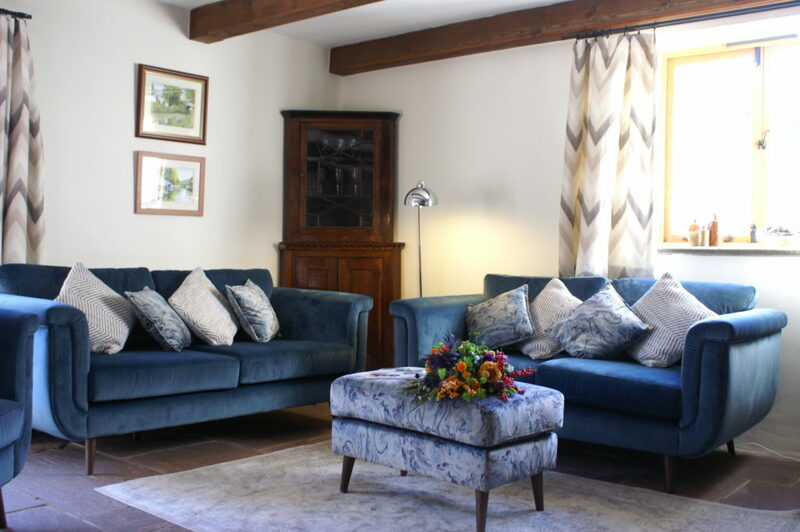 The Stable at Holt Farm with its eclectic mix of antique and modern interior is a generously proportioned holiday home superbly appointed for two guests. 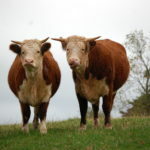 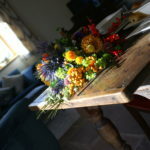 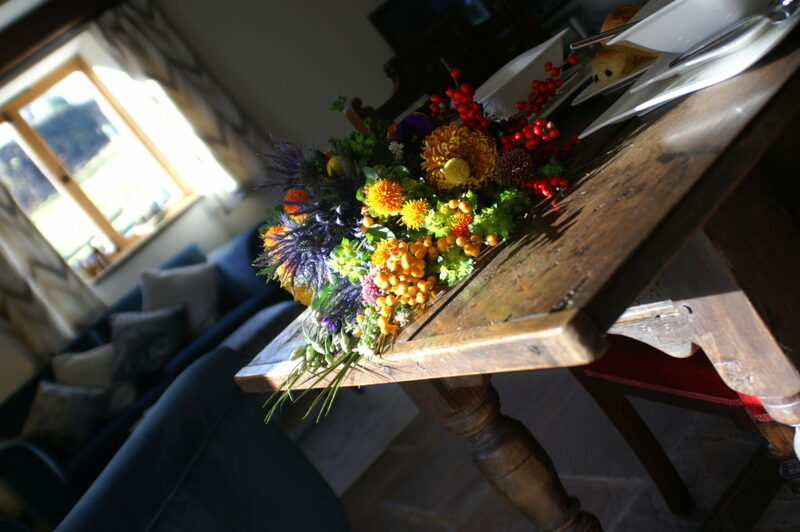 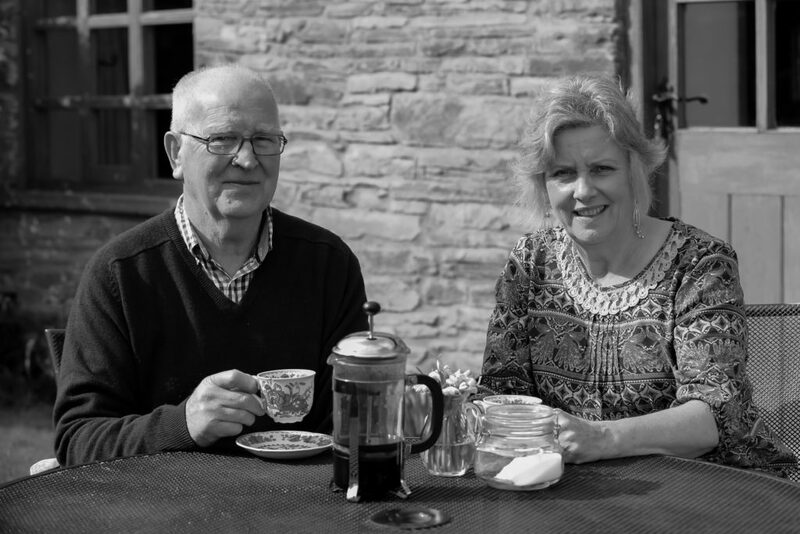 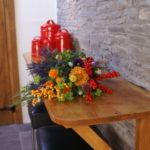 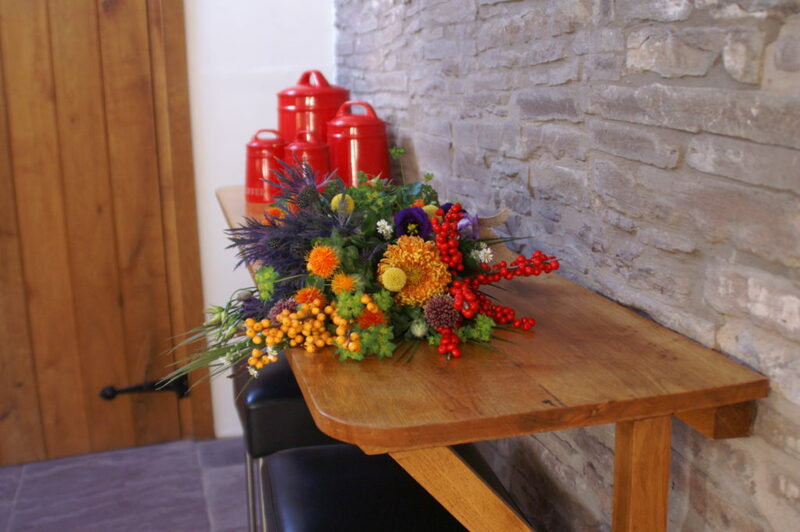 The Stable is set beside Holt Farm House and they can be booked jointly, with ample seating for all at the large oak dining table in the Farm House. 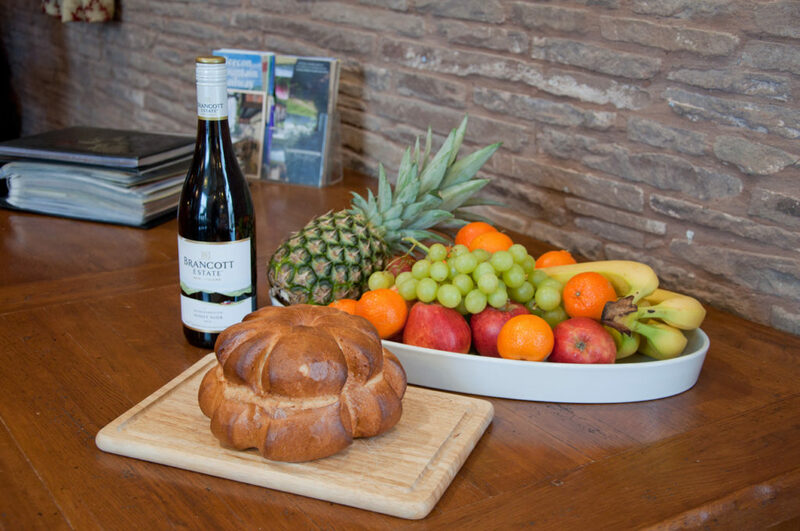 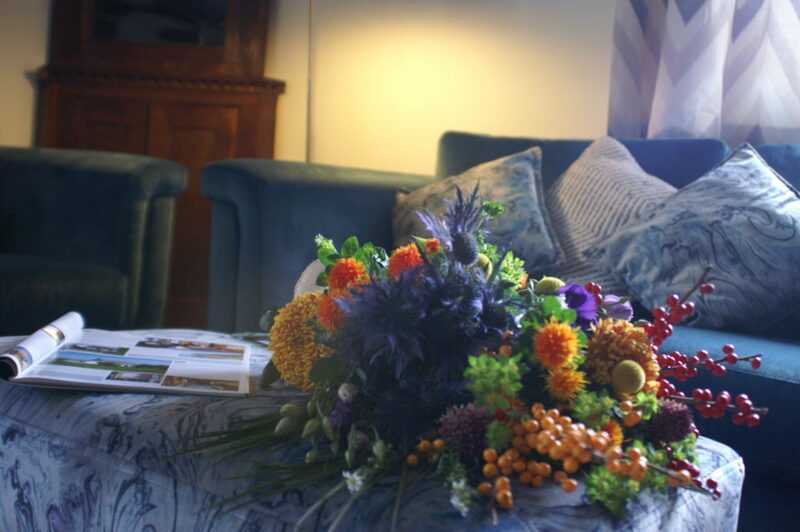 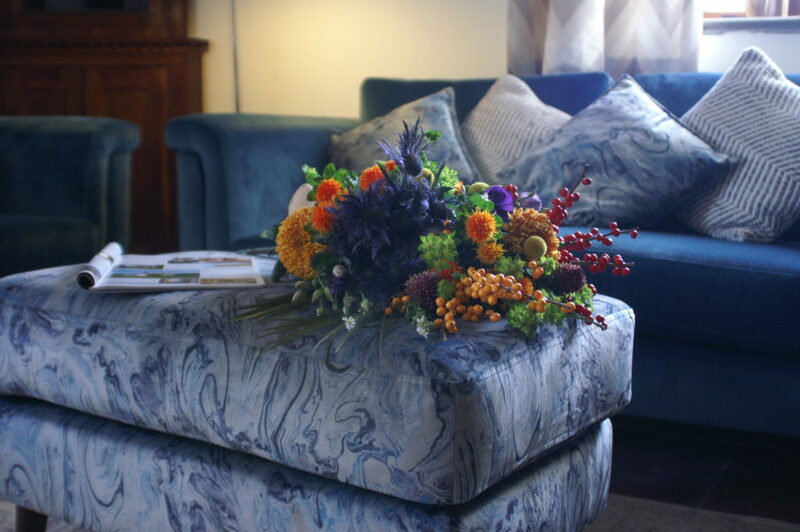 Please contact us on 01981 510238, email us with any enquiries, or book online now.